Hello and thanks for your interest. Please answer the following questions for each adult. Then we can set up a time to show you the place. Have you ever received any form of eviction notice? Are there any problems with your current home? Are there any problems with your current landlord? Have you ever been the subject of a police report? If yes, when and why? Have you ever been convicted of a crime? If yes, when and why? 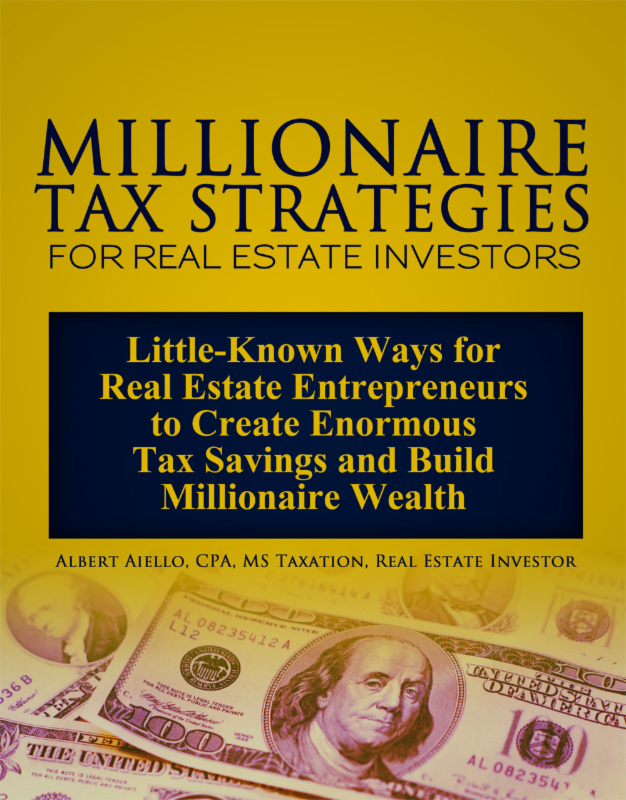 The above form was shared by one of the regular contributors to LandlordingAdvice.com. Thanks WMH[NC] for sharing/posting this form! 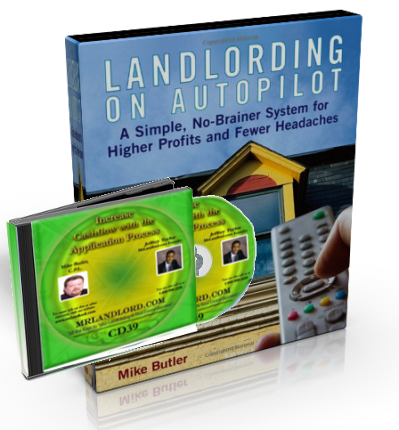 There are many additional rental forms available in the The Landlord's Kit. 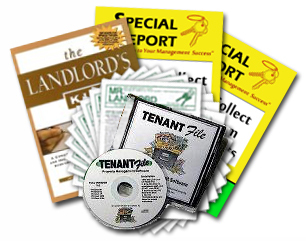 For samples of over 180 rental forms for less than twenty bucks, check out the offer for one of the most requested resources, The Landlord's Kit, from our website catalog. Share your landlording or management forms with us, and if we share your form on our web site, we will give you a free six-month subscription to the MR. LANDLORD on-line version of the newsletter that will be emailed to you each month. Send your forms to editor@mrlandlord.com.